The Greek Isle Gacha Event begins August 1st, 2014 and Dead Dollz is going to be there! I am modeling a dress offered for the gacha event called, True Colors. The dress comes in 6 different textures and there is a rare! The rare item is a clutch with a texture changing HUD that matches all the dresses. Each try is only 50L each! Have you ever had one of those moments when you are about to blog an outfit and as your are accessorizing it you start to feel an emotional connection to it and having that feeling enhanced even more when you go to the location and start taking pictures and find you have mentally transported yourself to another place? Yeah, that sounds deep I know but I swear it just happened. I was putting on this amazing gown and heels from Ghee and I thought to myself..I feel like Cinderella in this but as I I started to add to the outfit I really felt like Cinderella…I was really having a Cinderella moment and I loved it! I knew right away that the place I went to take the pictures needed to have meaning for me to complete this great experience….I found it. The music playing in my headphones and the poses just came out right and before I knew it…I felt joyous inside…with the help of Ghee of course I created a magical moment and the setting was literally heavenly. 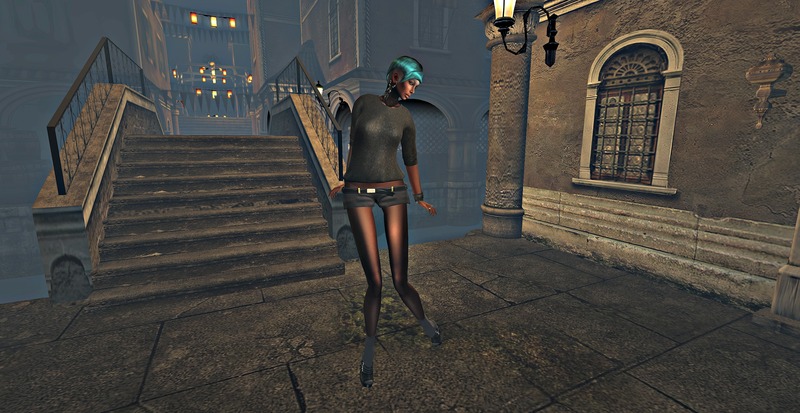 I lurve this new outfit from Zanze! This Mesh outfit is called Harper and it comes with a texture HUD! The texturing on this outfit is so darn good! The HUD offers 6 beautiful textures. It was so hard to decide which to model for you. For those of you that are big booby friendly, Lolas Tangos Appliers are included. 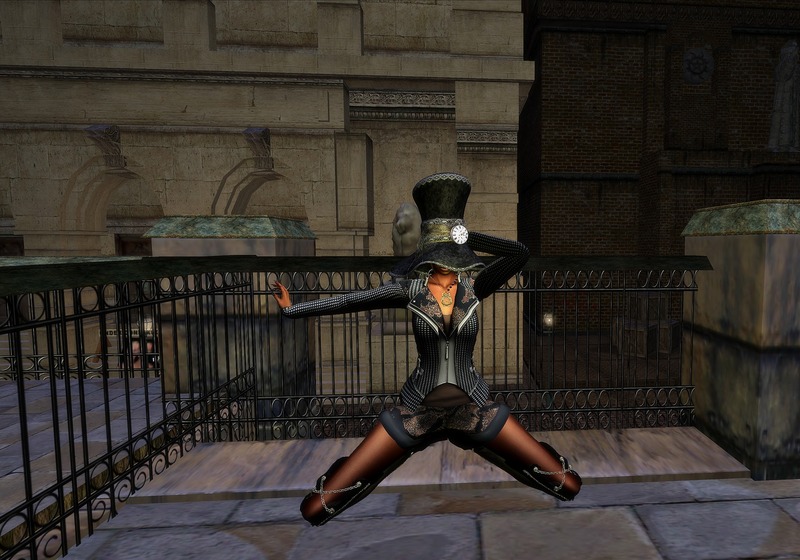 Liv Glam is offering this great outfit called, Tell Your Momma as part of the 60L Weekend Sale. I LOVE the colors! I love how funky it is and paired up with some heels or even barefoot it is comfortable and great for this time of year. I am also showing you another Zoul Creation’s skins called, Allison. I love all her skins and this one has freckles! Each skin tone comes with so many different eyeshadows and lipsticks and they aren’t just boring colors..they are the perfect colors! If you have not tried a Zoul Creation skin…get over there…so many things included for the price others sell without all the perks! I got this outfit from RD Style called Lya and it’s currently at The Black Dot Project. What I have been loving about items from RD Style is that you get so much with your purchase. Not only do you get the outfit of top and shorts but also shoes made for Slink High Mesh Feet and Nails for fingers and toes that perfectly match the outfit! It’s such a great deal and fun to add a few accessories and be ready for the day! This is a new amazing gown by ghee called Moonlight. It is a mesh creation and comes in several stunning colors! There are amazing matching shoes made for Slink feet so be sure to head to the store and check things out!!! !